Audiobooks are ideal for those who do not have much time and feel tired at the end of the day. 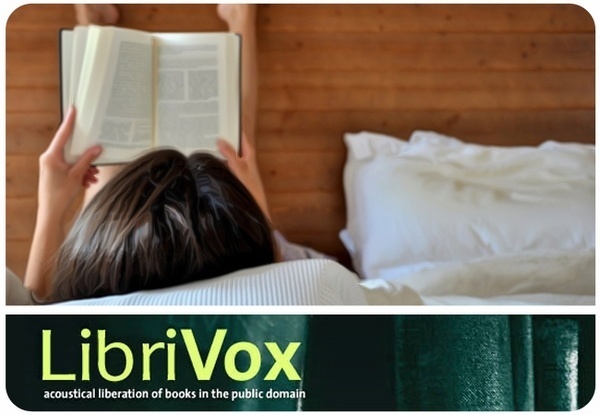 We present the best sites to listen and download audiobooks for free and legal. Best of all is that in order to play these audiobooks it's not necessary that you have installed a specific program or software on your computer. A non-profit site, where you will find a big amount of audiovisual material in the public domain. 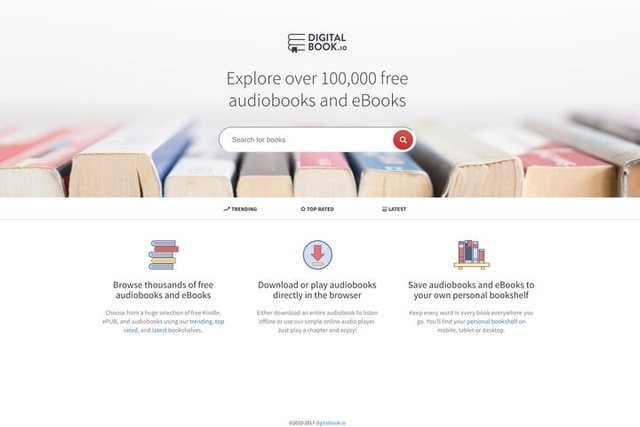 Here you will find more than 11 thousand audiobooks that you can download for free. An immense catalog that contains completely free audiobooks in different language. Audiobooks are created by volunteers who translate and convert books to audio. An Amazon application that contains a large amount of audiobooks from classics to the most popular. 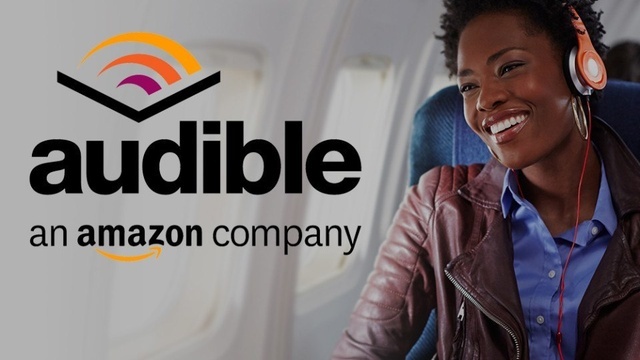 Access to Audible* content for free** during a trial month and if you wish you can subscribe with a monthly fee. DigitalBook is another great alternative for free audiobooks. This free alternative has a minimalistic design that makes it easy to search audiobooks by tittles, popularity or author. 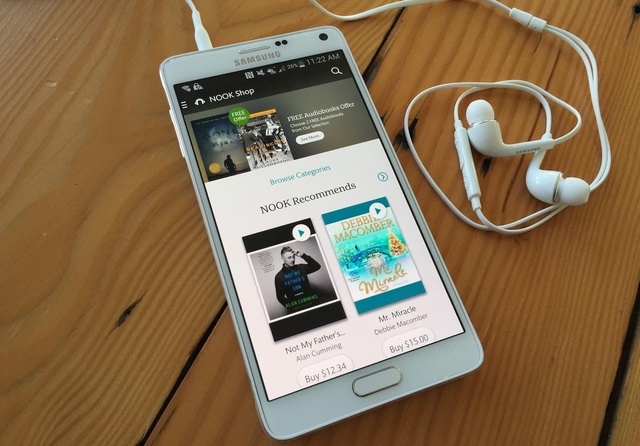 Download entire audiobooks in MP3 format an and enjoy listening to them wherever and whenever you want.